When you think of Florida Keys real estate, most people think of living on the water. 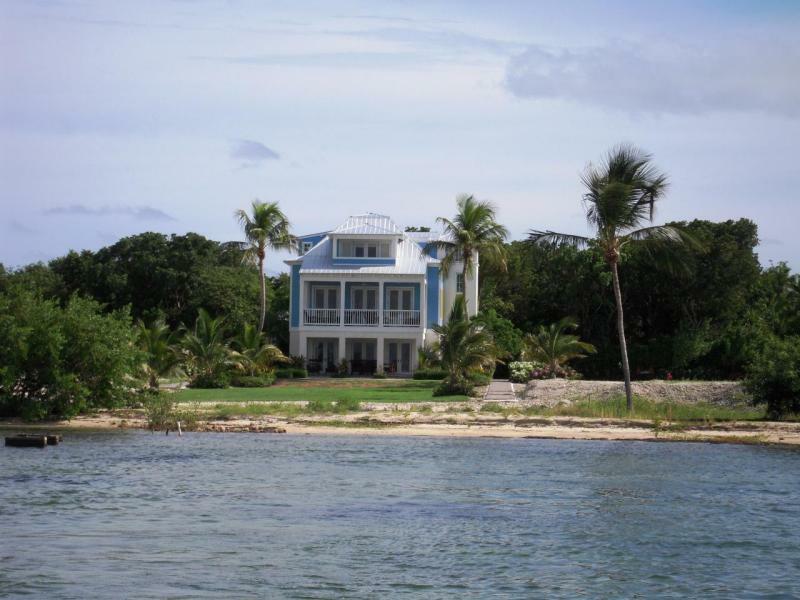 For awhile, it was fairly expensive to purchase a home on the water. Not so in today's real estate market. Here is a link to 10 single family homes, ranging from just $299,000 to $463,000, all on the water, including one home in Key Largo on open water listed for just $440,000. For more information about any of these properties, email or call me, Tracy Larson, your real estate professional in the Florida Keys. 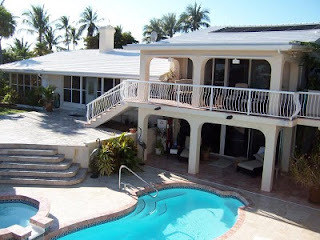 The Second Annual Statewide Open House event in the Florida Keys rounded out the past week, with many agents reporting increased numbers in people looking at open house over the turnout experienced last year. The change in the market is more apparent, with more buyers and more offers being made. This past week there were 36 new listings added to the market, 36 listings reported as under contract and 8 closed sales. 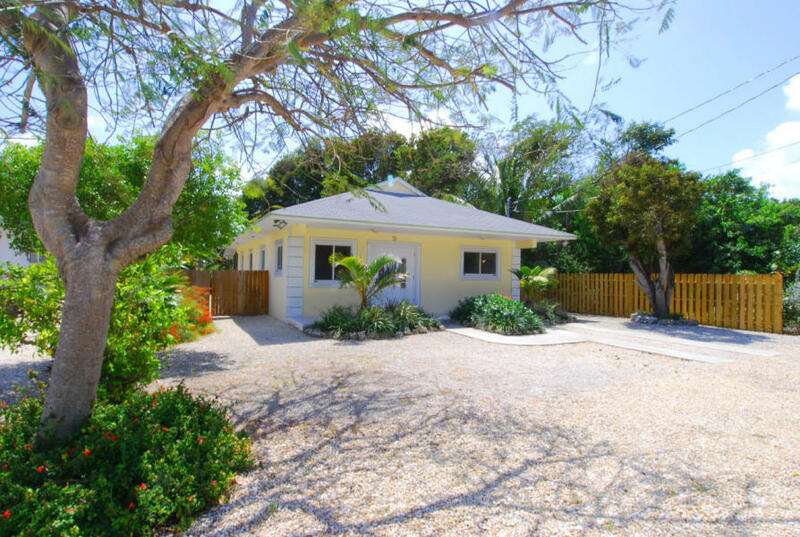 Of the new listings, 2 Atlantic Drive is a cute, affordable home in a great Key Largo neighborhood for $275,000. It started receiving offers within the first few days of being on the market, and will be under contract very soon. 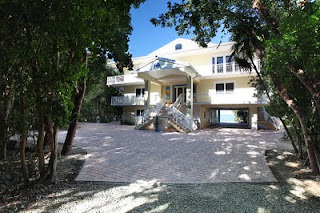 Pending listings included a stunning bayfront home in a very secluded tropical setting. With the living space at over 4,000 square feet, this magnificent estate was offered at $2,950,000. The South Florida Water Management District has declared a water shortage and imposed new water restrictions in the 16-county area effective this Saturday. In Monroe County, golf courses must cut irrigation by 15 percent and residential lawn-watering has been reduced from three days to two. 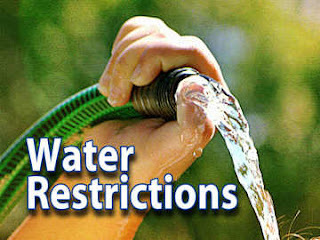 Watering is prohibited from 10 a.m. to 4 p.m. every day, but allowed otherwise on Thursdays and Sundays for even addresses and on Wednesdays and Saturdays for odd addresses. For more detailed information, go to www.sfwmd.gov. To showcase homeownership opportunities across the state, Florida Realtors is sponsoring its second annual Florida Open House Weekend, March 26-27. Realtors will host open houses on behalf of home sellers in neighborhoods from the Panhandle to the Keys, giving buyers a chance to tour dozens of homes in a single weekend. My partner and I will be holding our listings at Ocean Pointe Condominiums open on Saturday the 26th. These units make great investments with solid, established rental income history. 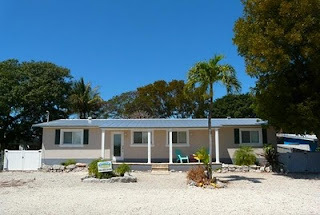 Ocean Pointe is located at 500 Burton Drive in Tavernier, Florida Keys. Click the links below to see a list of the properties available in the Upper Keys to be seen. Spring has sprung and the Florida Keys are bursting with activity. This past week, the market saw 25 new listings come on the makret (with some of them being duplicate listings), 21 properties go under contract and 15 properties sold and closed. Among the new listings there is a newly remodeled home with 4 large bedrooms, 2 new baths, large laundry room, brand new kitchen, fenced in yard with room for a pool. 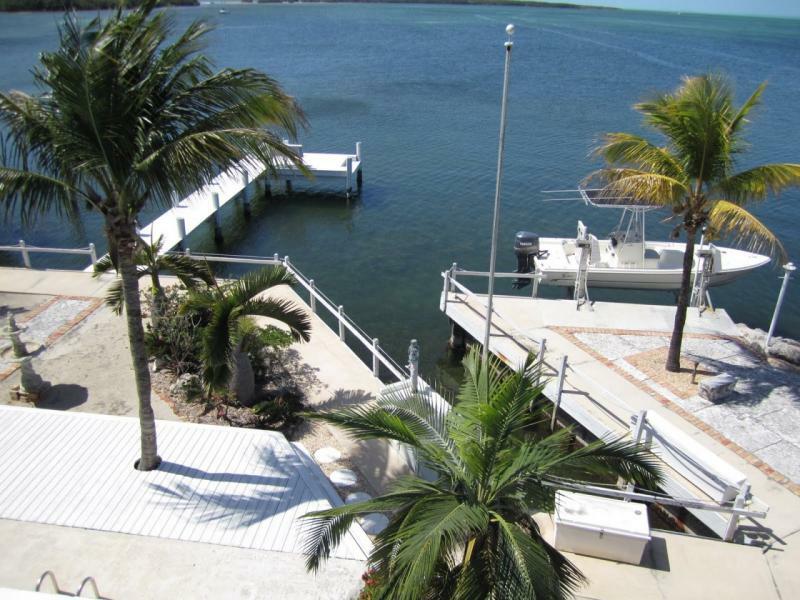 Right around the corner from bayfront homeowners park with boat ramp! 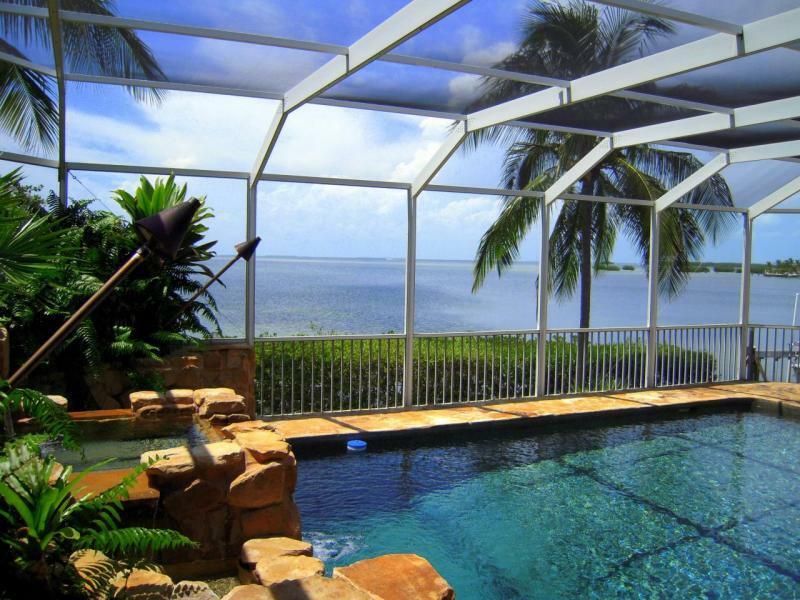 This great home is located in popular Plantation Key Colony and is listed for $345,500. 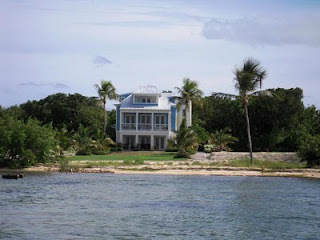 Notable pending listings include the property that was the recent HGTV Dream Home in Islamorada. It is in the market for the second time since the HGTV giveaway. The first time it sold for $1,650,000 in April of 2009. It has been listed for a period of time now, with the original list price of $1,675,000. It was reduced to just $995,000 and is now under contract. The sales price is not available until after the property has closed. 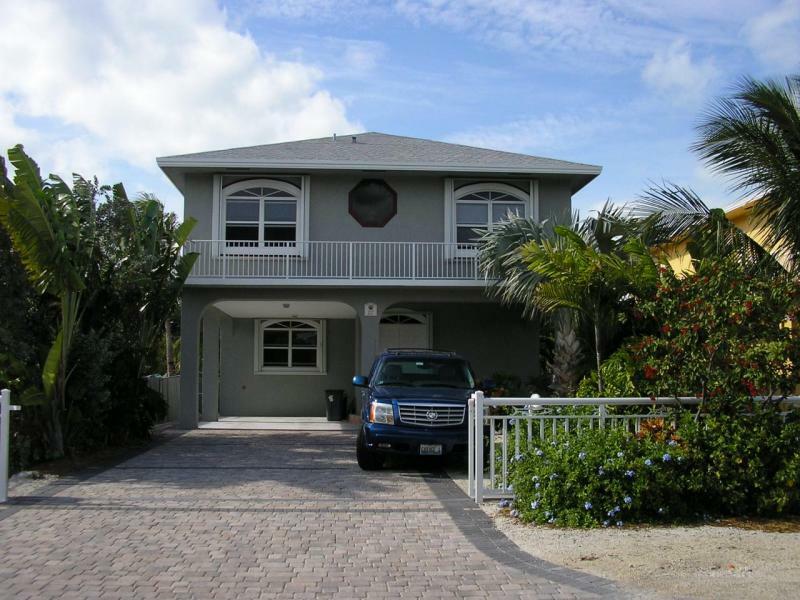 Closed sales include the sale of a private island with a 3 bedroom 3.5 bath home. Located off Summerland Key, this island also includes a lot on Summerland with concrete dock and a boat to go back and forth between the off-island and the on-shore lot. It also features a 35kW generator in sound-proof shed, 850-gal/day desalinization, new electric, new landscaping & high-end finishes. It has sold for $2,300,000. Click the links below to view the listings. (links will expire after 4/30/2011). 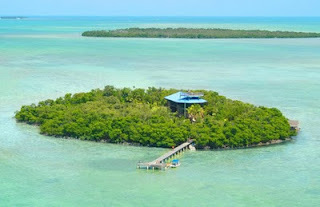 There was a flurry of new listings coming on the market this past week, with 38 new listings being added to the Florida Keys MLS. 21 properties went under contract during the same time period, and 10 properties were closed sales. 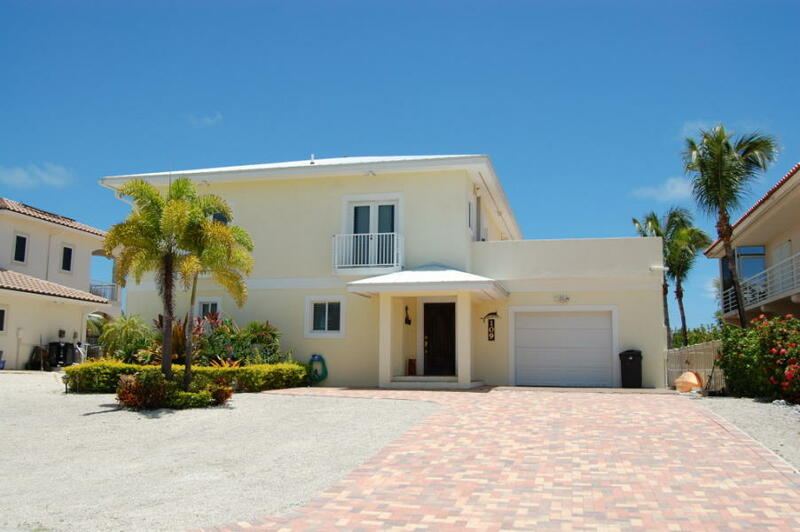 One of the new listings is a 4,000+ square foot home with 3 bedrooms and 4 baths overlooking Sandy Cove. 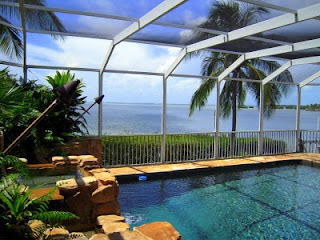 The property includes and outdoor entertaining area, large swimming pool and covered boat house. It is offered at $2,480,000. 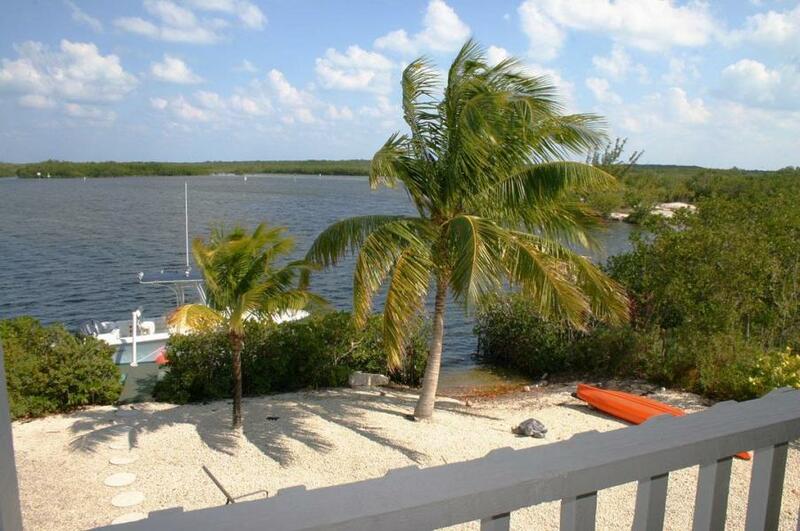 Recent sales include a charming canalfront home in Plantation Key Colony. This 3 bedroom, 3 bath home sold for $525,000. Thinking about buying or selling? 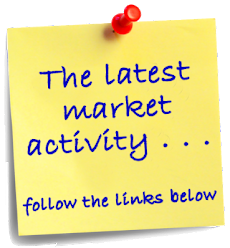 The market activity is strong and the time to move is now! Call me today to make it happen! The first week of March has been comparable to the activity we've seen all during February. There were 31 new listings, 17 pending listings and 16 closed sales. 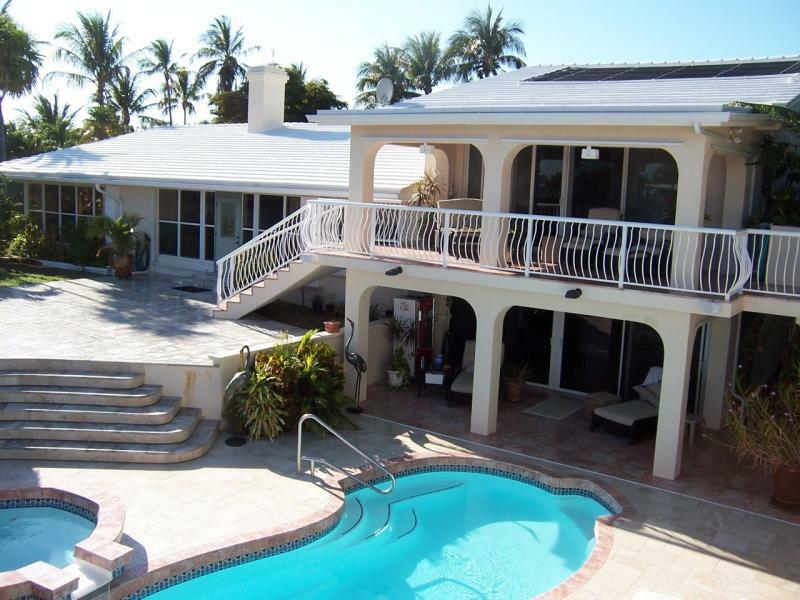 Notable sales included a beautiful bayfront home in Islamorada that sold for $1,500,000. There were also several waterfront homes listed for sale, including a beautiful bayfront home at 432 South Coconut Palm Boulevard, listed for $3,100,000 in a great neighborhood in Islamorada. Rates are still competitive and inventory is plentiful, but homes priced accurately are selling quickly. Now is a great time to invest in property in the Florida Keys. Early Spanish settlers recognized it as the largest of the islands, and named it Cayo de Dose Leguas, or Key of the Twelve Leagues. In following years, both the post office and main community was known as Rock Harbor. 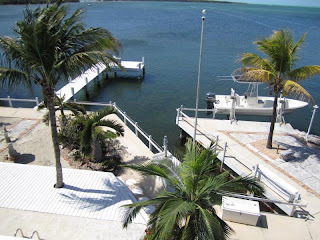 It remained Rock Harbor until a now famous Hollywood movie with Humphrey Bogart and Lauren Bacall came to town, giving birth to the name Key Largo. In true entrepreneurial fashion, civic leaders took advantage of that fame and renamed the island Key Largo. For most of it's history, Key Largo, the gateway to the Florida Keys, has been regarded as a sleepy little Florida town. 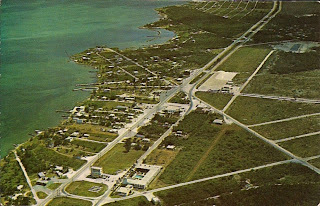 The same cannot be said for the Key Largo we know now. The Key Largo of today is considerably different. Lush waterfront estates and a full palette of local restaurants specializing in true Florida Keys cuisine are now plentiful. A wide variety of water-oriented activities are readily available, from fishing and diving to kite boarding and nature walks. 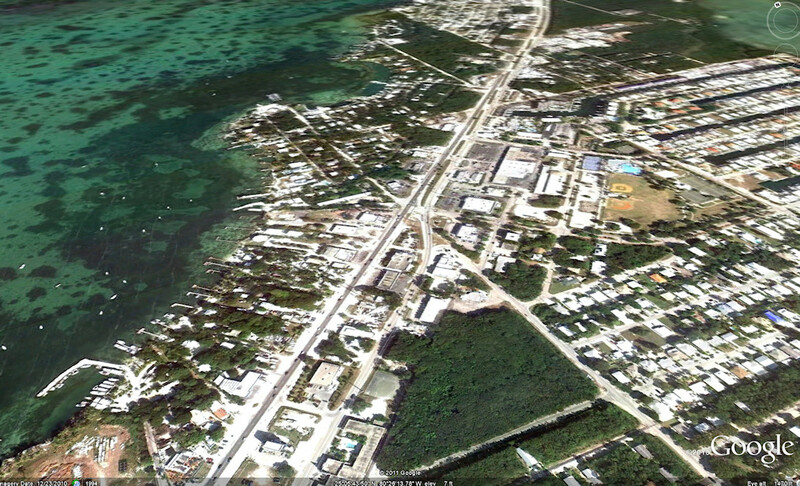 Despite it's growth, Key Largo still retains much of the old Florida charm that has attracted visitors for many years. Follow the links below to view single family homes for sale in Key Largo.